This entry was posted in Christian Spirituality, Creativity, History, Inspiration, Transition and tagged Bataan, Ben Shapiro, change, death, Death March to Bataan, Faith, forget, God, Grace, gratitude, History, Holocaust, Hope, life, Man's Search for Meaning, pathetic politicians, Peace, politicians, prayer, remember, teaching, The New Mexican, the Philippines, The Right Side of History How Reason and Moral Purpose Made the West Great, time, truth, Viktor Frankl, WWII. ← the right side of history…where will we be? Future generations must never forget the price paid for our freedom. The cost was inconceivable, yet rarely spoken of anymore. Most of the ugliness of war has been eliminated from the history books for fear of offending anyone, but thankfully we have you to keep it alive. I so appreciate your history lessons. Too bad you’re not teaching in school, but you continue with your blog. It’s an important platform and because we live in this land of freedom, you can still get the word out there. Thanks, my wise friend. They will never take our FREEDOM!!!!!! You tell them William Wallace Breveheart!!!!!! I loved that movie in spite of the blood and gore. Indeed we are brave hearts. Up and away. I was just a kid during WWII ,but I remember a lot. No political correctness,we called the enemy names that would ostracize us today. The country was not dividend,but pulled together as one,and look what was accomplished in four short years ,eg. The Pentagon was designed and built in 16 months, The willow Run bomber plant was built in two years ( along with a freeway to get their) in 2 years and was building a B24 one/hour. Sadly today the country is so divided that if anything gets done it takes forever. I am not saying we need a war to fix things, ( politicaly correct wars don’t get over in four years anymore),just reminiscing how it was then compared to today. Julie, I just wrote a with a link to this post. Thanks for reminding us again to “thank a vet” and thank our God. https://onetahayes.com/2019/03/23/death-march-for-freedom/ I hope more people will reference your post in some way. Especially my generation must try to get info like this to the “millennials” and others. Our writers and movie makers could do more. You know what’s mine is yours. I confess that until my cousin shared with me about her participation, I didn’t know there was a yearly commemoration march. 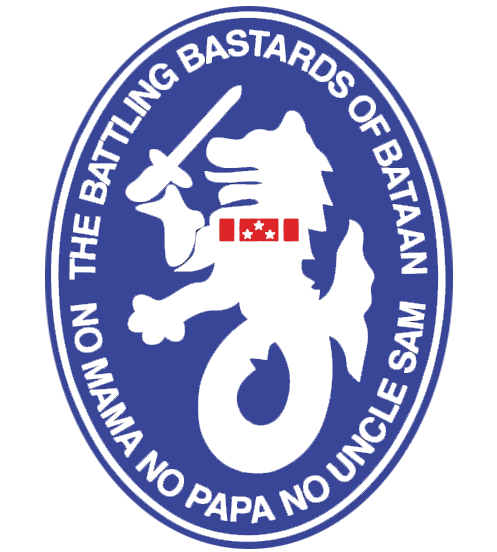 I had heard of Bataan. 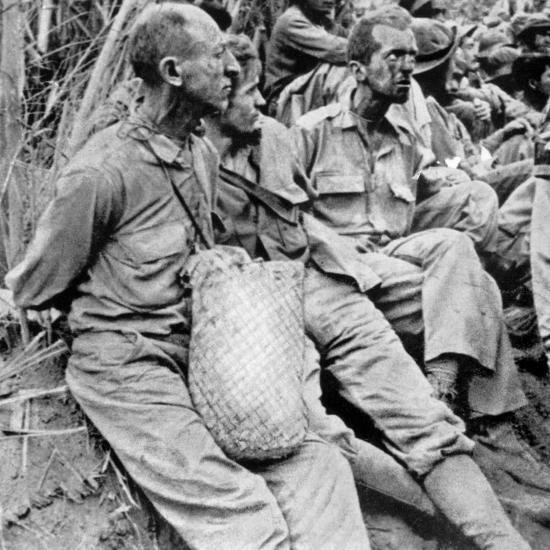 I knew of the battle and fighting in the Philippines, but I was worried that no one else knew…or cared to remember what is now being simply dubbed as ancient history. So much was sacrificed for us. And yet we don’t even teach about it in our history books ….and if we do—it is with aplologies. The enternment camps of Japanese / US citizens is seen as a travesty. One we must make amends for. No, it was not ideal—but it was a time of war along with much mistrust. A nation did what it had to do in order to protect itself in a time of war. In war, there are no apologies. And in the case of WWII—it was to be tyranny and the annihilation of an entire group of people or it was to be the triumph of Democracy- The triumph came at a great and grave cost. As we now apologize for Hiroshima and Nagasaki. But freedom is a precious gift that, if left untended can become irreparbly damaged if not destroyed. Our millenials don’t know this let alone see it. And if the truth be told, they don’t care. So yes, it’s let to those of us of older generations to continue sharing the stories and the reasons. Tomorrow’s post will be in a similar vein. Your response here would be a good blog in itself. Thanks for the shakeup. You are so right about the Japanese interment camps being make out as a “blight” on our history. Thanks for a sad ,but important post.